Calle 11 e/ 1era. y 3era., Santa María del Mar, Ciudad de La Habana. 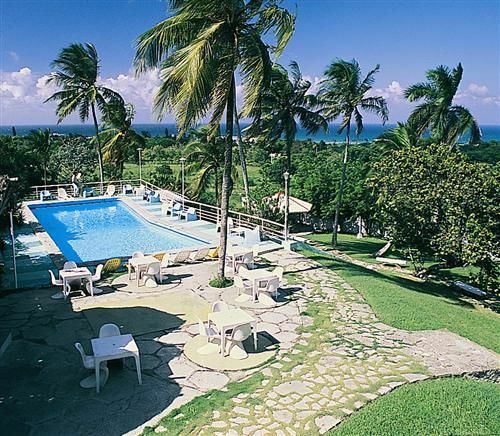 Villa Mirador del Mar, to the east of Havana, in the Santa María del Mar heights, it is possible to enjoy pleasant holidays between the green of nature and the blue of the sea. Mirador del Mar Villas invites families and friends who prefer to relax in privacy, to stay in its comfortable houses or hotel rooms. 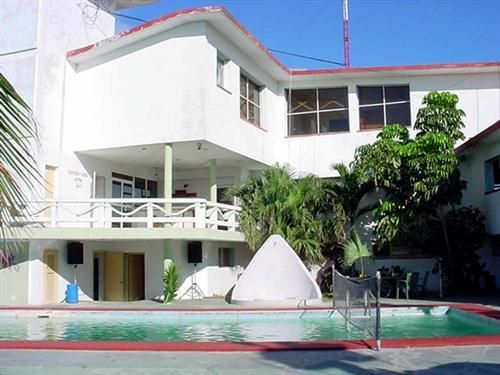 At night you can enjoy its bars, located at the swimming pool and in the Havana Club Cabaret, offering a humorous and varied show. 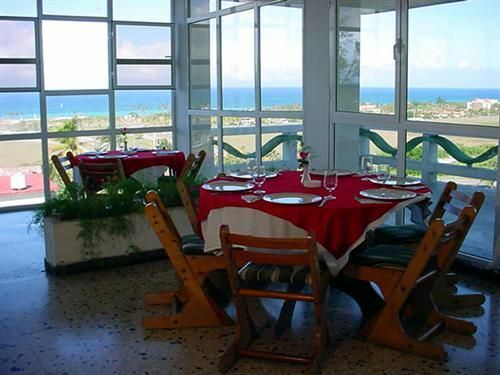 78 air-conditioned rooms, arranged in standard houses of 1 to 6 rooms and 3 hotel buildings of 7, 10 and 12 independent rooms with private bath, satellite TV, telephone, security box, 2 swimming pools, currency exchange, 2 restaurants, cafeteria, 3 bars, grill, medical services, grocery, night club, shop, parking and taxi service. 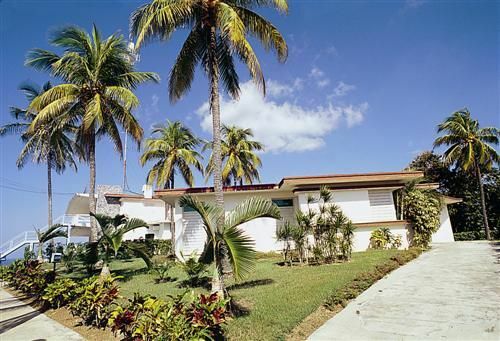 No reviews for Villa Mirador del Mar yet.